The more Ankara feels distant to Washington, the more it will want to feel closer to Moscow. Turkey's relations with Russia were frozen after Nov. 24, when Turkey, citing a brief violation of its airspace along Turkey's border with Syria, shot down a Russian military aircraft. Russia's President Vladimir Putting ordered punishing economic sanctions, imposed a travel ban on Russian tourists visiting Turkey and suspended all government-to-government relations. 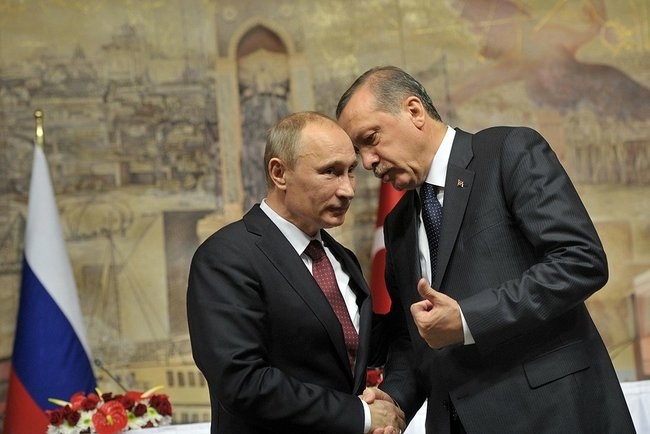 Unable to ignore the damage, a repentant Erdogan conveyed regrets to Putin; the regrets were accepted and the two leaders are scheduled to meet on August 9, when the Turks hope that relations with Russia will be entirely normalized.